During first year of the project three partners meeting were organized. 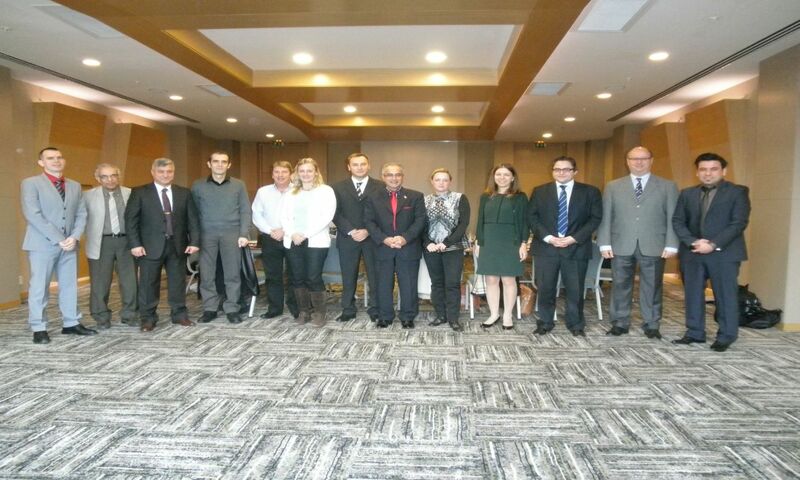 1st ACTs partner meeting was hosted by Piri Reis University, and held at Green Park Hotel in Pendik, Istanbul on Thursday 21st and Friday 22nd November 2013. The participants were welcomed by a representative of the host partner: Prof. Dr. Reza Ziarati. To review the management and administrative requirements of the Leonardo da Vinci (LdV) programme and of the LdV National Agency responsible for the project, and giving appropriate guidelines to the project partners. To decide the working activities until the next partner meeting in terms of work items and partner responsibilities. Project members present at the meeting are: Martin Ziarati, Ugurcan Acar, Himadri Lahiry – through teleconferencing (C4FF), Djani Mohovic, Ana Peric Hadzic (UoR), Reza Ziarati, Aydin Sihmantepe, Ergun Demirel,, Huseyin Sahin, Lerna Dilli (PRU), Silja Teege, Michael John (Sea Teach), Tomaz Gregoric (SPIN), Nikolai Velikov (NVNA). 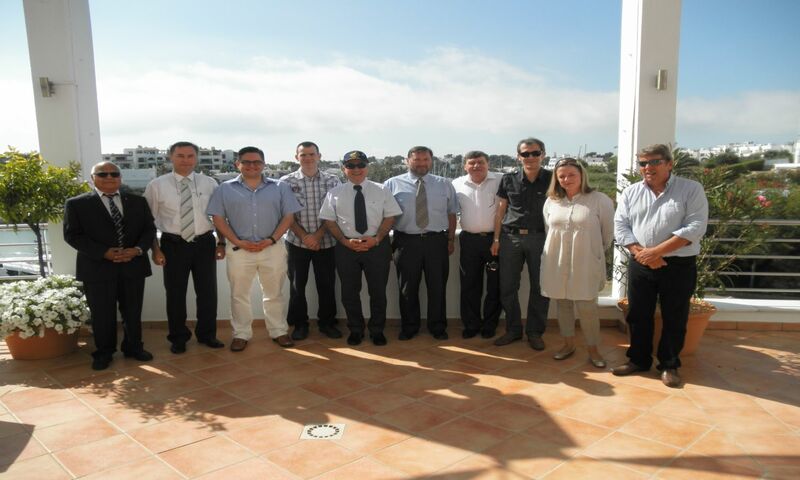 The 2nd ACTs partner meeting was hosted by SeaTeach and held at Yacht club Cala D´or, Cala D´or on Thursday 5th and Friday 6th June 2014. The participants were welcomed by a representative of the host partner: Silja Teege and Michael John. Project members present at the meeting are: Martin Ziarati, Himadri Lahiry (C4FF), Djani Mohovic, Ana Peric Hadzic, Robert Mohovic (UoR), Reza Ziarati (PRU), Silja Teege, Michael John (Sea Teach), Tomaz Gregoric (SPIN), Nikolai Velikov, Dmitar Dimitrov (NVNA). 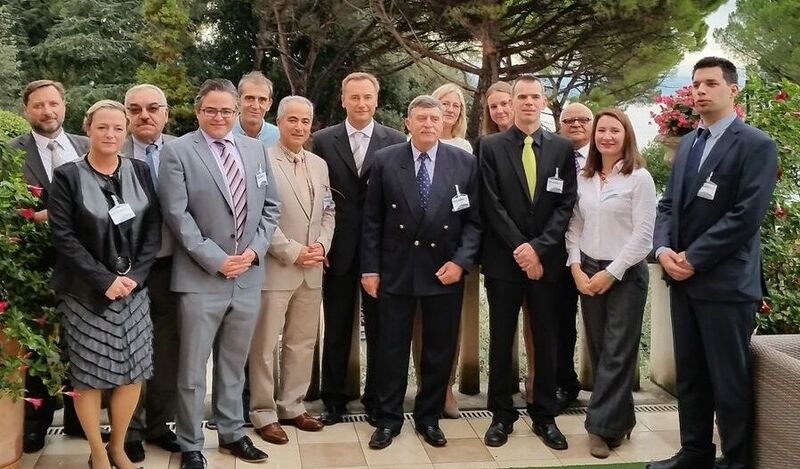 The 3rd ACTs partner meeting was hosted by Nicola Vaptsparov Naval Academy, Varna, Bulgaria on Thursday 2nd and Friday 3rd October 2014. The participants were welcomed by a representative of the host partner: Nikolai Velikov. To review the management and administrative requirements of the Leonardo da Vinci (LdV) programme and giving appropriate guidelines to the project partners about Interim report. Project members present at the meeting are: Reza Ziarati, Martin Ziarati, Himadri Lahiry (C4FF), Djani Mohovic, Mate Baric (UoR), Ergun Demirel (PRU), Silja Teege (Sea Teach), Tomaz Gregoric (SPIN), Nikolai Velikov, Dmitar Dimitrov, Yordan Sivkov (NVNA). The 4th ACTs partner meeting was hosted by SPINAKER, at City hotel Ljubljana, Slovenia on Monday 30th and Tuesday 31st March 2015. The participants were welcomed by a representative of the host partner: Tomaz Gregoric. To decide the working activities until the project ends in terms of work items and partner responsibilities. Project members present at the meeting are: Himadri Lahiry (C4FF), Djani Mohovic, Robert Mohovic, Igor Rudan, Renato Ivče, Ana Peric Hadzic, Mate Baric (UoR), Silja Teege (Sea Teach), Tomaz Gregoric (SPIN), Dmitar Dimitrov, Yordan Sivkov (NVNA). 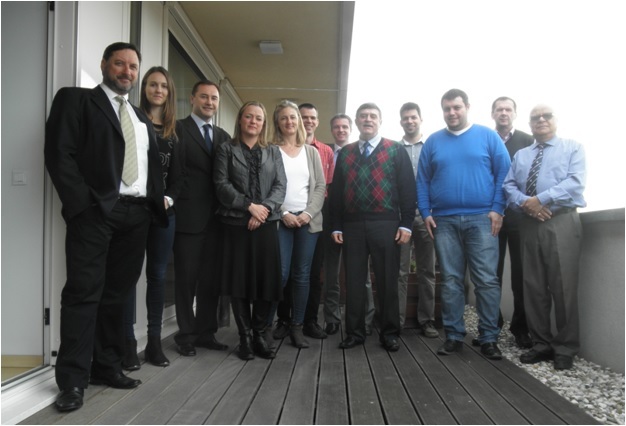 The 5th ACTs partner meeting was hosted by the University of Rijeka, in Opatija, Croatia, alongside the 2015 IAMU General Assembly in October 2015. The participants were welcomed by a representative of the host partner: Capt. Djani Mohovic and Dr Ana Peric Hadzic. To review the management and administrative requirements of the Leonardo da Vinci (LdV) programme and giving appropriate guidelines to the project partners about the Final report. To discuss the results project progress update, developments since last partner meeting. To discuss the reports submitted by the external evaluators and the area's for improvement identified and to assign tasks to implement any updates required in response. To discuss initial plans for the 2nd round of external piloting to take place in the final months of the project. To discuss WP9 Exploitation & Sustainability responsibilities and review the strategy and proposal for the IPR agreement between the partners. To participate in the 2015 IAMU General Assembly by engaging with delegate in the ACTs project and gathering feedback from industry and academic attendees. To present the ACTs project during the IAMU general assembly and to supervise the computers running the ACTs online course enabling IAMU delegates to try out the ACTs course. Project members present at the meeting are: Himadri Lahiry, Martin Ziarati, Reza Ziarati (C4FF), Djani Mohovic, Robert Mohovic, Igor Rudan, Renato Ivče, Ana Peric Hadzic, Mate Baric, Sasa Mailanovic (UoR), Silja Teege (Sea Teach), Tomaz Gregoric (SPIN), Dmitar Dimitrov, Nikolai Velikov (NVNA).